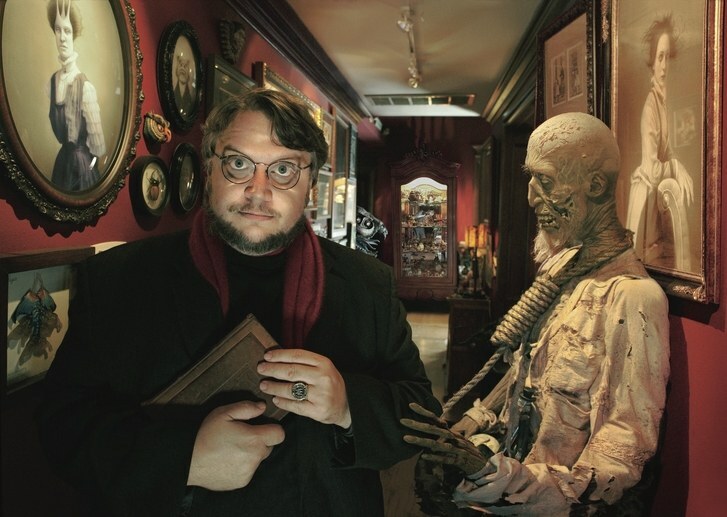 On tonight's episode we bring you the filmography and life of one of our most favorite Directors/Writers Guillermo del Toro. We go into his childhood in Mexico and what shaped the man who created the stunning and beautiful movies we all love. We will cover movies such as his very first one Cronos, Hellboy 1 & 2, Pan's Labyrinth and his newest film The Shape of Water that gained an Academy Award Nomination for Best Picture, Best Original Screenplay and Best Director. Oh and did we mention we also talk about his Epic Man Cave "Bleak House"!